The latest Rainmaker Platform release has been developed, tested, and rolled out — so you’ll find a handful of feature updates inside of your Rainmaker dashboards, and bug fixes under the hood. I mentioned several of the feature updates in the March newsletter. Those all are included as planned. 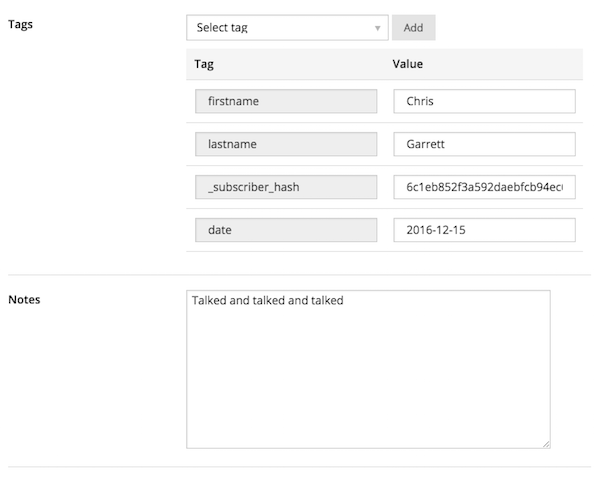 Within the Edit Subscriber popup (Manage > Subscribers), you can now manually edit your subscribers’ names, add existing tags, and edit tag values. You can also add notes about subscribers, allowing you to accurately track notable touchpoints. It’s not uncommon for subscribers to be on multiple email lists. The most common case would be a list and its corresponding autoresponder (for example, a customer list and then a course drip). 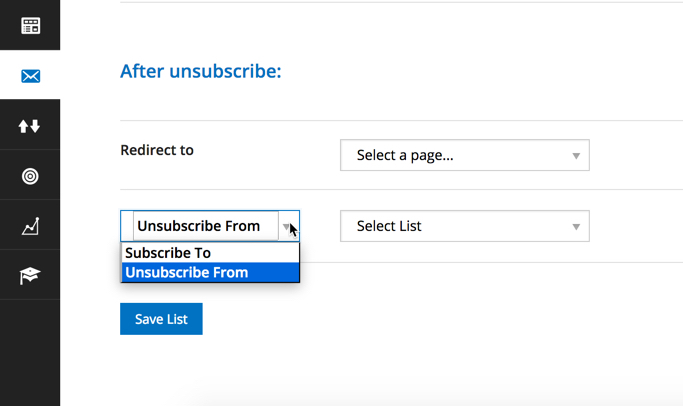 In these cases, you will often want to be able to automatically remove someone from the second list when they are unsubscribed from the first. Say the customer’s payment lapses before the course drip is over, you’d want that subscriber automatically removed from the course drip. Now you can set this up easily from within your Email settings. Just go to Settings > Email > Manage Email Lists, and then find the appropriate list to edit the automatic unsubscribe setting. Previously, if you used [ lms_list ] (please note that the spaces bookending the text within the brackets are just for posting purposes, and you’ll need to remove those in the actual code) or the LMS navigation widget to display the modules and lessons of your course(s), only logged-in members could see the lesson and module titles. 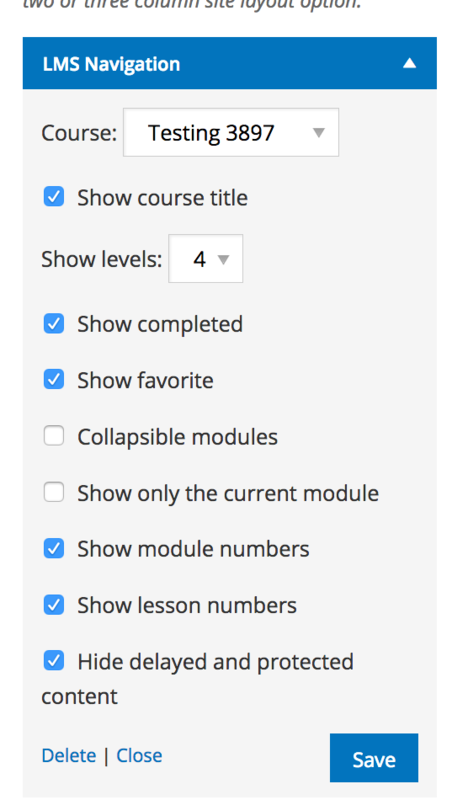 Now non-members can see the module and lesson titles in the course list as well, without any extra effort from you. 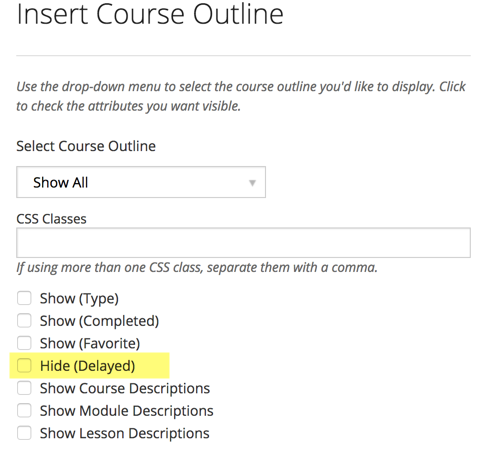 Remember: if you are working with the LMS inside of a post or page, you already have a “Hide” option (highlighted below) when using the Insert Course function in the Visual Editor. Canceled subscriptions can now be purchased again. Users still will not be able to purchase the same product if they have an active subscription for that product, which prevents unwanted duplicate purchases. Email receipts now send for comped products to members. Drip delay generated by lms_dashboard shortcode now displays correct date. For sites with https://, podcasts files are uploaded with https:// by default. Simple Social Icons has been improved to use svg rather than icon fonts and add additional icon options. If you have any questions about the feature updates, the Knowledge Base has been updated with relevant information about how these updates work. 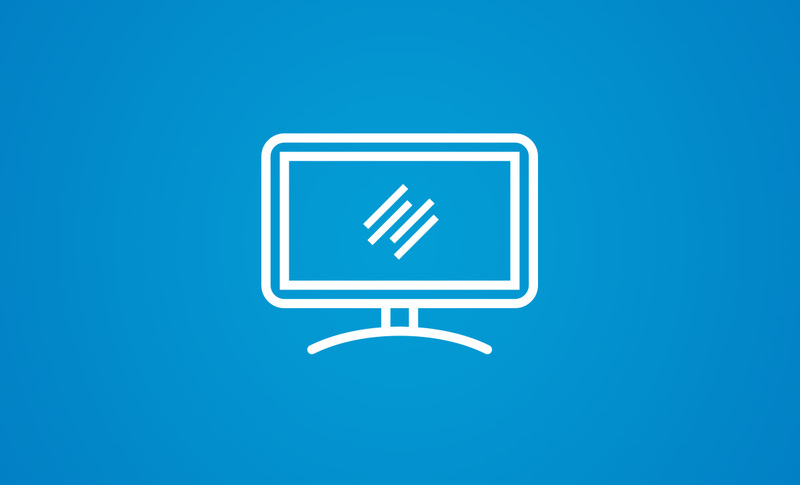 We hope these feature updates and bug fixes help you serve your audience and customers better.